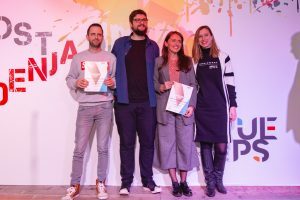 In order to promote raspberry from a unique Arilje region, Nectar has launched a special series of products “LIFE SELECTION”, EXCLUSIVE NECTAR WITH ARILJE RASPBERRY WITH PROTECTED NAME AND ORIGIN! 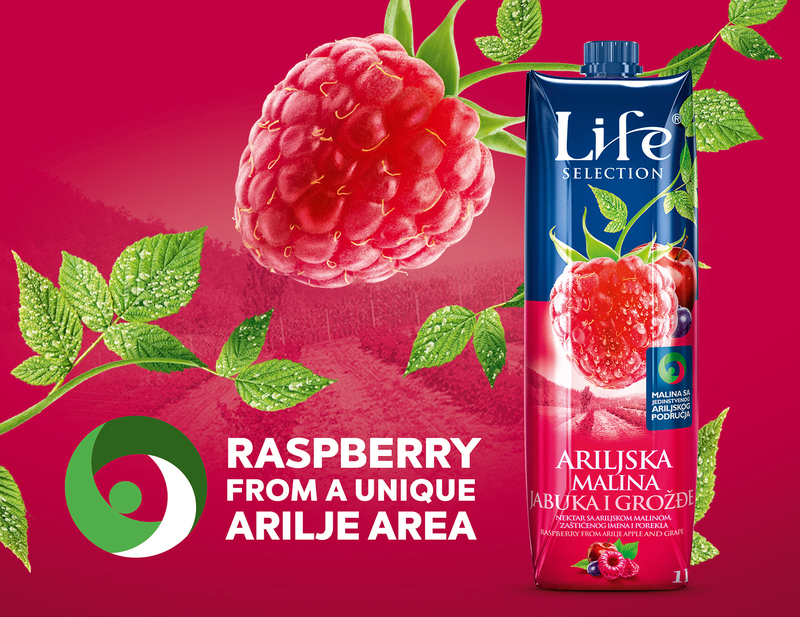 Arilje raspberries due to the specific way of breeding and agro-climatic conditions have more pronounced taste and aroma than the same varieties in other geographical areas. Sweet and slightly acidic, and its quality is recognized by consumers around the world.